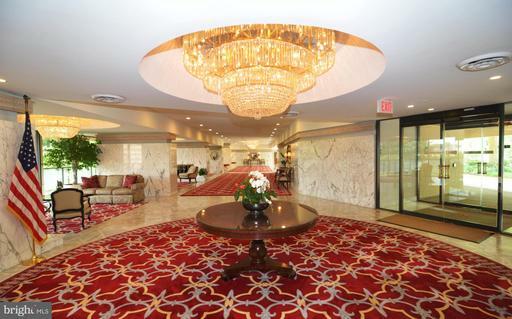 The Representative is a condo community overlooking Pentagon City and the Potomac Valley in Arlington VA. Its location near Prospect Hill Park puts it in very close proximity to the Pentagon. 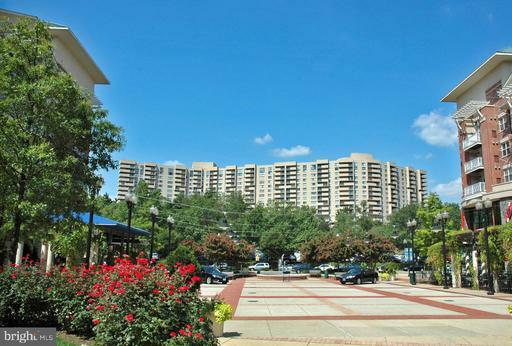 It’s sited between Prospect Hill Park and Hopper Memorial Park not far from I-395 on Arlington Ridge Road. The Representative is located where Arlington Ridge Road terminates at 1101 Arlington Ridge Road. The road here makes a hairpin-turn on a promontory overlooking I-395, Crystal City, Arlington, the Pentagon and Washington DC. The Arlington Ridge Road here makes a hairpin-turn alongside the Representative to climb a promontory overlooking I-395, Crystal City, Arlington, the Pentagon, and Washington DC. 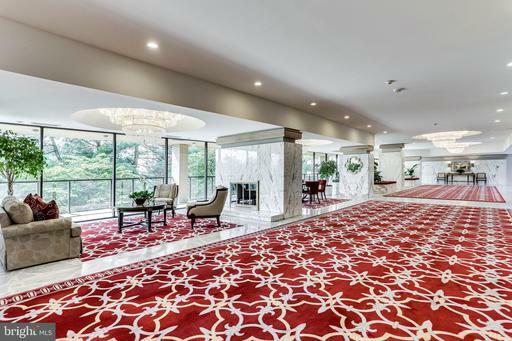 This location gives the Representative superb views of the Potomac and Northern Virginia and puts the Representative near the heart of the action, and at the same time a little off the beaten track. 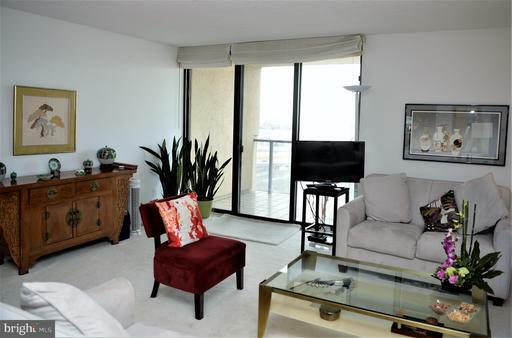 Are you considering selling or renting-out your condo at The Representative?